The inbound marketing strategy is essential for anyone who wants to win and retain customers, you probably already know. What we need to discuss now is how improving that work can be significant for better business outcomes. Details make all the difference. 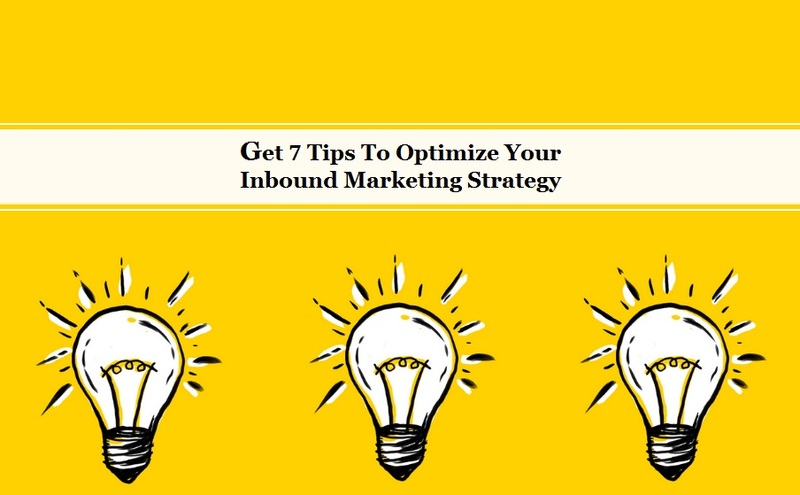 In this text, you will find some tips on the best practices to optimize the work of inbound marketing, taking advantage of each point of the work process to improve results. Identify the points mentioned here in your strategy and take the opportunity to start improving that process right now! It is common to draw one or two people at the beginning of the work with inbound marketing, based on the knowledge about our business. But it may be that, in the middle of the way, we identify new profiles. It’s not a problem. In fact, it’s a great way to further improve your work through segmentation. When finding new audience profiles, add these personas to your strategy and include content directed to them. Consider them according to the degree of importance they represent for your business and get to work to win this audience too. The rule of strategy is to invest in quality so that what the company presents is worthy to attract the attention of people and thus they become interested in the subject. This is completely different from going after people with an interest in the product or service that your company offers. In Inbound Marketing, the attraction is spontaneous, which ensures that the conversion will be more efficient. Some people are worth more effort, others not so much. What you cannot do is disparage the diversity of your audience by offering general texts for diverse profiles. This is even a way of repelling people and driving them away from their business. Very careful, therefore, with the segmentation and direction of texts. Remember: however detailed and complex inbound marketing may seem, it is a rewarding job as long as it is well structured, segmented, and executed. The customer’s buying journey, as you may already know, is very important. Through it you can identify the main bottlenecks and positives of the strategy drawn. So, if on this journey you identified that some channel is not attractive to your audience, why spend time, money and effort on it? On the other hand, if a channel or strategy proves highly relevant, it may be time to invest a bit more. To make things easier on digital marketing, taking help from a good digital marketing agency is highly recommended. With it, you can streamline your action by streamlining customer relationships and creating a framework that can work scalable and intelligently on lead nutrition. In addition, the tool allows you to automate the management of the sales funnel. Consequently, you ensure greater productivity for the staff, which results in the improvement of the work. So, with the system, you can create new business opportunities in less time. Paying attention to details of this type and adapting the strategy to the reality of your audience, and your business, is what makes you stand out. In inbound marketing there is no miracle formula. There are best practices but adapting and changing the strategy happens during the process and according to the response of your audience. Use the data in favor of the objectives and continually improve this method. Much is said about inbound marketing automation, and it is often presented as the only possible solution to streamline the process and increase productivity. The tip here, in that sense, is: a lot of calm at this time. 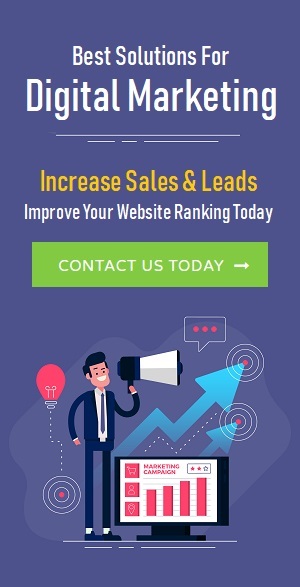 The automation of inbound marketing can be an advantageous strategy if the business in question has sufficient flow and need to use this technique. For example: in addition to the large volume of leads, do your audience have similar common questions? Does public behavior have a pattern? It is important to carefully and discretely analyze whether automation will really help, otherwise it could be a kind of “shot in the foot”. Nobody likes to be served by robots, so this strategy works only if it is carefully planned and necessary. Inbound marketing requires work and dedication. Using automatic features just to save some of your work is not always a good idea. As much as your inbound marketing strategy is mature and already yielding results, it’s important not to give in to the temptation to fall into the sameness. Planning the work routine is fundamental for those who want to produce interesting and differentiated content. Always follow the market news, the subjects in evidence and try to extract from these insights relevant content for your audience. Being in tune with what happens around, and using creativity to guide your content, shows interest. The public will notice your search for relevant information and feel even more attracted to the content. Each lead counts. Create targeting lists to separate your leads by interest and contact type. As much as a group of leads is not important to the organization at this time, it is not interesting to discard it. If your content and goals do not meet the needs of this group, you may be able to meet them in the future. In the same way, some interesting data that will be discovered in the future, or some innovative idea, can be applied to this group at some point. Measurement is a key part of inbound marketing work. It is through the reports that you and your team can extract relevant data to continuously improve the process. The data speaks volumes! A situation that at first seems negative may also point to the error in your strategy and at the same time direct you to another path. Positive points can also show the most qualified and differentiated techniques that apply to the business. Create a schedule to check inbound reports: weekly? Fortnightly Monthly? Do not wait too long to check the data. Properly select KPIs, analyze them carefully, and extract as much information as possible to complement your database with information that is really relevant to the business in question. It may not seem like it, but a simple Excel spreadsheet already helps you organize information, visualize data, create graphs, and analyze the scenario for identifying new methodologies and opportunity in your inbound marketing. Therefore, taking free courses that add value to your work is undoubtedly a great investment. Think of this possibility, analyze the opportunities close to you and evolve! Professional success depends on the amount of investment you put into yourself. The advantages of Inbound Marketing are indisputable, but you must keep in mind that success does not happen overnight. It is necessary to work constantly so that it is implemented correctly and give the expected return. 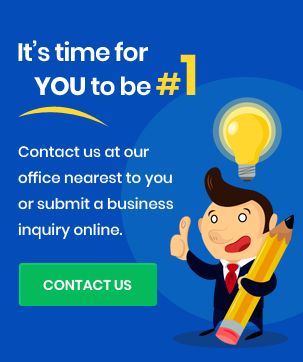 However, with dedication and commitment, new marketing proves to be a great choice and can open up a universe of opportunities for your company. 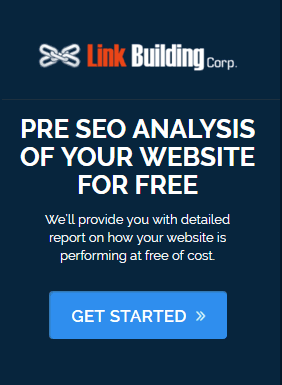 With these Inbound Marketing tips your business will have more visibility and can achieve better results.